In celebration of the 90th anniversary of diplomatic relations between Japan and Canada, VAFF has partnered with the Consulate General of Japan in Vancouver and the Japan Foundation, Toronto. The 2018 project, officially titled “We Heart Canada + Japan 90”, aim to build awareness of this incredible landmark year across Canada. 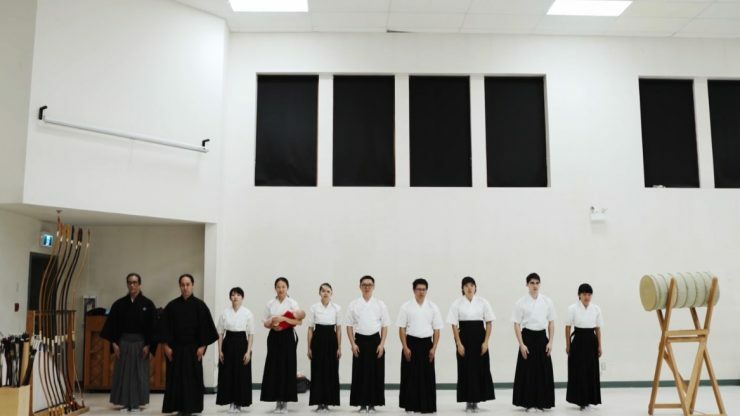 The purpose of this short film project is to present different films that tell the stories of the people and organizations who have been making connections and building stronger bridges between Canada and Japan. 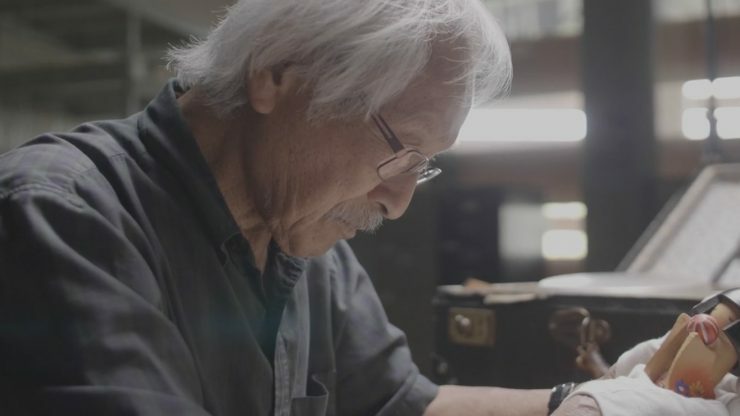 These 5-minute short films showcase what Canada’s diverse and inclusive communities love about Japan by pairing Vancouver-based independent filmmakers with Vancouver-based non-profit organizations with connections to Japan. Admission to VAFF screenings is limited to those over 18 years of age holding a valid VAFF membership card. Note: The films in this program have been classified “G” by Consumer Protection BC. Naoko Ohkohchi, founder of Cosmos Seminar will be doing the main narration of the video short and talk about what the Cosmos-Seminar is, why it started, it's mandated to continue lifelong education and bridging Japanese history with Canadian Culture. A young ambitious businesswoman must choose between her rising career and her family fishing business.